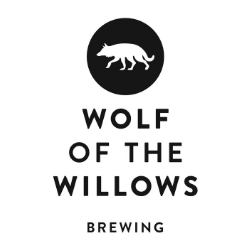 Sydney’s Wildflower Brewing & Blending brewed the beer this week using wild yeast foraged in NSW, barley from Voyager Craft Malt in the Riverina and hops from Ryefield Hops in Bemboka in the state’s south. 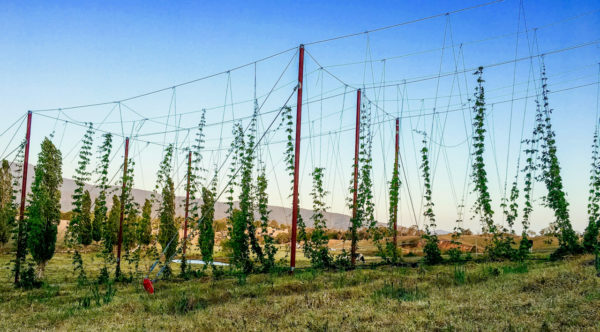 “To our knowledge, when released this will be the first modern-day commercial beer made only with ingredients (including yeast) from this state,” said Wildflower founder Topher Boehm. “We are fermenting the beer only with our foraged wild yeast that we wrangled from flora and spontaneous brews across NSW. “While we don’t know exactly what it will taste like, we are proud to say it will be a product of this place,” he said. The other collaborators are fellow Marrickville outfit Batch Brewing, which is where Wildflower produces its wort, including for this new beer. “Our friends at Batch have helped this beer come to life for so many reasons. Firstly, they continue to be innovators and educators on the importance of supporting non-commodity raw materials in brewing,” said Boehm. 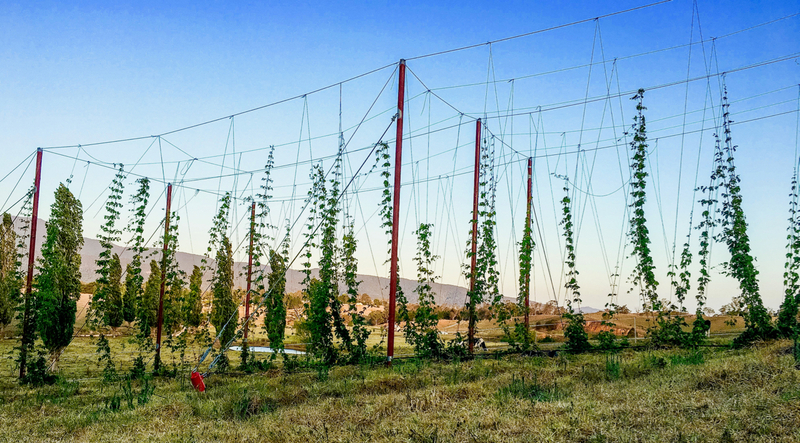 Boehm told Brews News the idea of an agricultural beer was first proposed by Stu Whytcross from Voyager, once he learnt of Ryefield Hops. 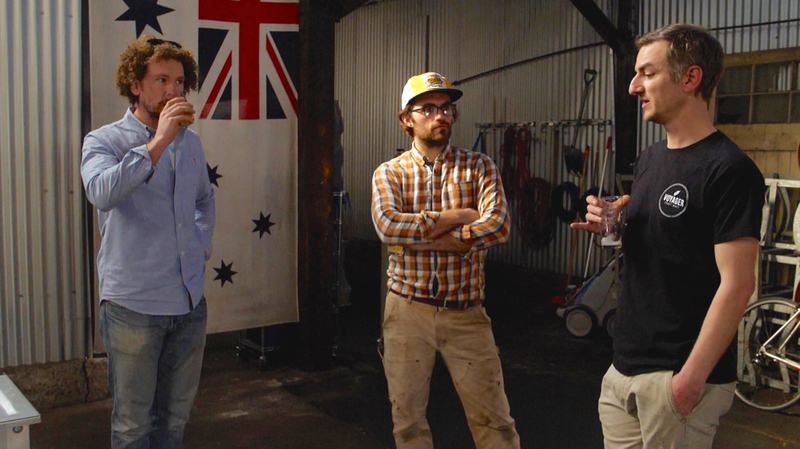 “He asked us because of our dedication to NSW yeast. For this beer we’re only using the wild culture, in our house culture generally there is a strain of Belgian saison yeast,” said Boehm. The final collaborator is Bloodwood Restaurant & Bar in Newtown, which will be showcasing the beer alongside other produce sourced from Riverina and Bemboka at an event during Sydney Beer Week in October. “At that event we’ll release the beer. We’re not expecting to yield a whole lot, so we’ll bottle it and sell it all at our cellar door,” said Boehm.